Idina will star in the upcoming remake of the beloved classic film, originally starring Bette Midler and Barbara Hershey, Beaches. 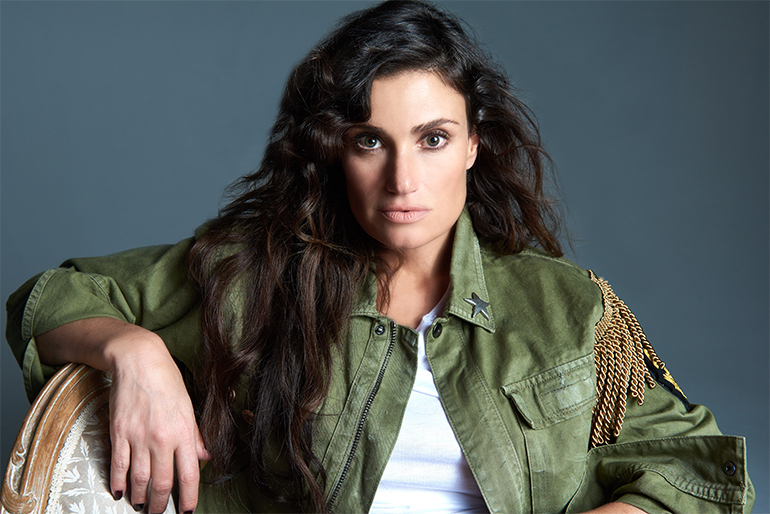 She will take on the role of CC Bloom (Bette Midler’s part), and cover its iconic songs “Wind Beneath My Wings” and “The Glory of Love.” The new version will also feature additional songs performed by Idina. The film will premiere on the Lifetime television network in 2017!